GET ready to say g'day to Amazon Alexa. The world's most popular artificially intelligent speakers will launch in Australia early next month after tech giant Amazon revealed plans to expand its reach in the country today. 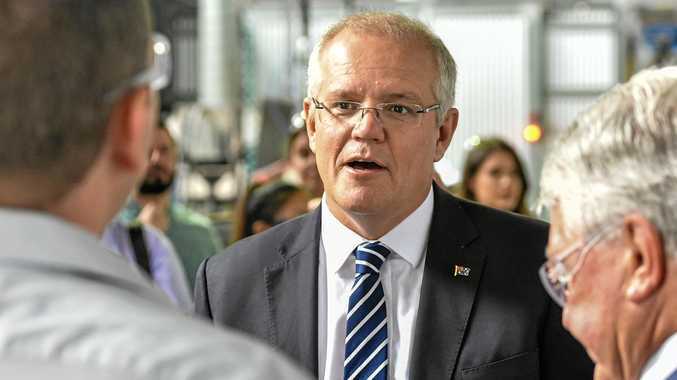 The international retailer will also launch a cut-price subscription music service to lure Australian users, taking on technology heavyweights Google and Apple for a share of the market. But technology experts warned Australians had yet to be won over by smart speakers as privacy concerns were still preventing the technology from going mainstream. Amazon announced it would launch three of its Echo smart speakers in Australia early next month, with sales of the devices starting today at introductory prices between $49 and $199. Amazon devices and services senior vice-president Dave Limp said the company had spent a year adapting its voice assistant Alexa to meet Australian demands. "The effort went into getting the voice just right, understanding people and places and things, and collecting a lot of the natural language," he said. "We had to teach Alexa proper names, sports like rugby and cricket, and many different holidays." Mr Limp said the device could now deliver cricket sledges as well as scores, sing Waltzing Matilda, and name a favourite footy player. Amazon had also partnered with several Australian firms, including Qantas and Westpac, to deliver information, he said, and would allow users to order pizzas from Domino's and rides from Uber using voice commands alone. Amazon will launch just three of its Echo speakers in Australia today - the Echo, Echo Dot, and Echo Plus - though Mr Limp said the company planned to add two more speakers featuring screens a later date. The online retailer will also launch a subscription music service alongside its devices, Amazon Music Unlimited, starting at $4.99 a month for use with one Echo speaker, and undercutting Google and Apple music services by $7 a month. The company has sold more than 20 million Alexa-enabled devices to date, according to Consumer Intelligence Research Partners, and almost three times as many as Google. 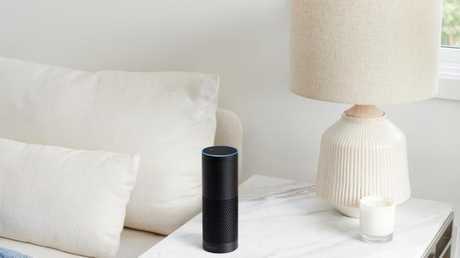 Telsyte managing director Foad Fadaghi said many Australians were keen to add Amazon's Alexa to their homes, but most still did not trust the technology. 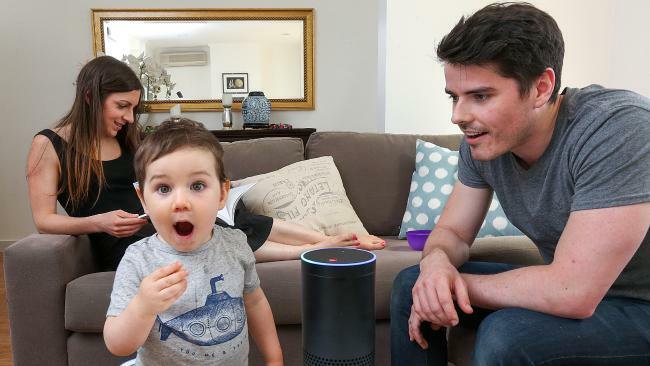 "About 16 per cent of Australians are interested in purchasing a smart speaker, and about five per cent have actually purchased one," he said. "Consumers have big privacy concerns about smart speakers, and issues around having something listening to you even when you don't know it." 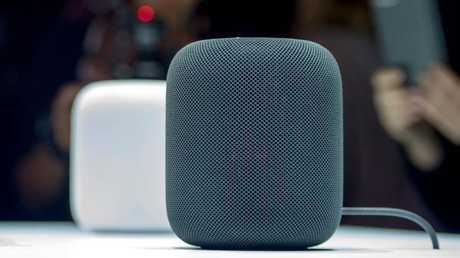 Mr Fadaghi said Australian consumers could become "more receptive" to using the device if it was pitched as a music-streaming device, however, and if their security concerns were addressed.